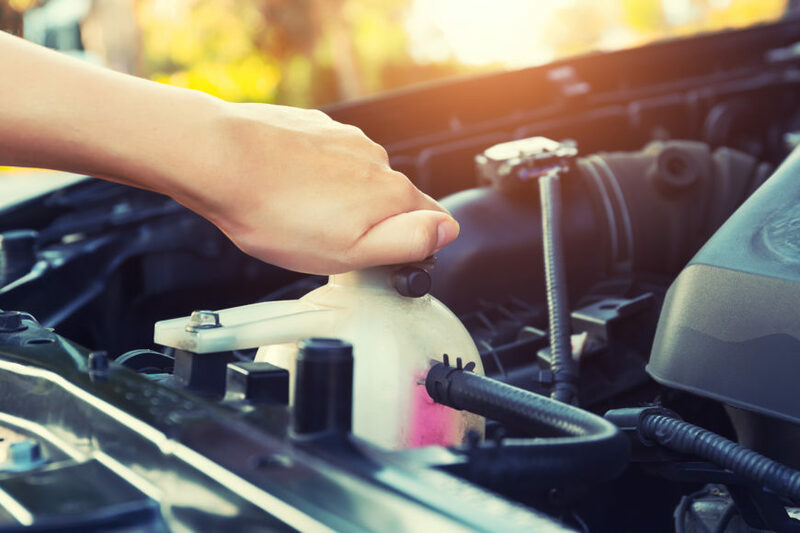 A properly functioning cooling system is vital to the health of your engine, and many common engine troubles can be traced back to overheating caused by leaking or contaminated coolant fluids, damaged cooling fans, or radiator leaks. At Park Muffler Radiator Brakes & Tires we understand how important a properly functioning radiator and cooling system is in extending the life of your vehicle, and we encourage you to stop by our conveniently located auto repair shop in Edmonton for an honest and comprehensive inspection of your cooling system – while you wait. Park Muffler’s team have years’ of experience dealing with all cooling system makes and models, and always offer comprehensive advice on how you can keep your cooling system and radiator functioning at top condition for longer – reducing your long-term repair costs and extending the overall life of your vehicle. We pride ourselves on our communication and clear descriptions of what caused the cooling system issues, how we repaired them, and how you can perform simple preventive maintenance steps to keep your cooling system and radiator functioning at optimal condition for longer. Locally owned and operated in Edmonton since 1979, Park Muffler is one of the most trusted cooling repair shops in the Edmonton, Sherwood Park and Fort McMurray area– with our many long-term customers and their high praise for our professional and honest work ethic speaking for itself. Our Edmonton auto repair workshop is fully equipped to perform all cooling system and radiator inspections, diagnosis, replacement, and repair work, with our 49 bays allowing us to get your car seen to fast – we’re often able to perform the necessary work on your cooling system and radiator while you wait, allowing you to drive away with your vehicle’s cooling system performing at its best within hours. Park Muffler offers a complete range of repair services for your auto cooling system needs on both foreign and domestic cars and trucks. The mechanics at our Edmonton auto service center are both certified and trained to completely diagnose your vehicle’s cooling system problem and repair it at an affordable and reasonable cost, getting you back on the road with piece of mind. Prior to doing any work on your auto we will provide you with a cost repair estimate so there will not be any surprises when you pick up your vehicle at our Edmonton automotive repair shop. Contact us today for all your cooling system services.